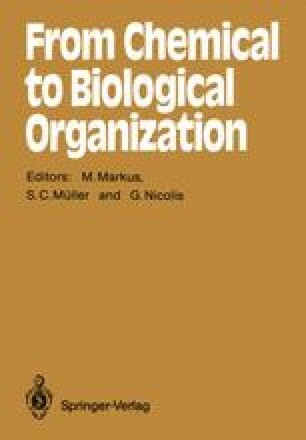 Several contributors to this volume produce in their chapters convincing evidence about the usefulness of nonlinear dynamics and self-organization, in the modelling of a variety of concrete problems of relevance in chemistry and biology. In the present chapter we focus on a different aspect. Specifically, we show how nonequilibrium physics and nonlinear dynamics allow us to go one step further than the traditional description of physicochemical and biological systems and set up a symbolic representation in which such concepts as attractors, predictability, probability and information play a prominent role and allow us to better grasp the nature of complexity.